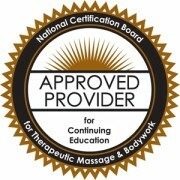 Take the ‘4 Way Mental Communication’ Course and Truly Get To Know Your Massage Clients! 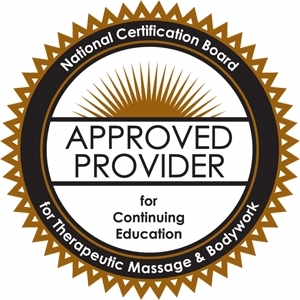 No more wondering, “Is she saying what I think she is saying?” After taking this Four-Way Mental Communication massage therapy CE course, you will be able to discern whether this person thinks about the world in terms of the physical (actions), emotional (feelings), mental (ideas) or spiritual (beliefs). What if you could go beyond just talking to others and make a heart-to-heart connection each time? You can! 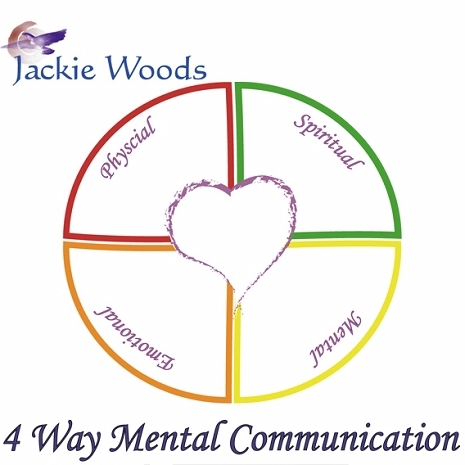 Using this system, you will go beyond just exchanging information and begin to experience a real connection with others that tears down the walls of separation with each interaction. Each session will become an interaction that builds Trust and breaks down barriers. Yield amazing results in a simple and easy to implement series of techniques. Use it in massage sessions or in daily life and teach it to your clients – they will thank you for it! The exercises and live recorded discussions make this an excellent introduction to the subject. Obtain accurate information for the client’s history and their reason for requesting your professional services. Listen beyond the words to hear what the client is really saying, and identify the areas where more questioning might be necessary. Listen to clients’ descriptions of their problems, meet them where they are, and avoid imposing your personal will on them. Acknowledge, and appropriately respond to the client in a manner that is truly relevant to the client’s communication style. Dialogue effectively with another person’s way of communication that is different from your own way of communication. Speak in a way that the client can absorb what the practitioner has to offer. Communicate authentically to resolve conflicts with the client and coworkers. Identify their own preferred way of communication, along with an understanding of its strengths and weaknesses. Recognize and identify other communication styles in your clients. Broaden their perspective and increase effectiveness in communicating with clients, coworkers, and the general public. Expand their communication to a new level resulting in the achievement of their public education and practice growth goals, as well as increasing client retention.